Why does the following code give me two different curves? 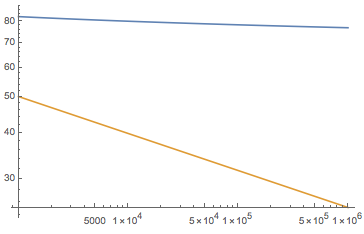 How to plot an inequality? 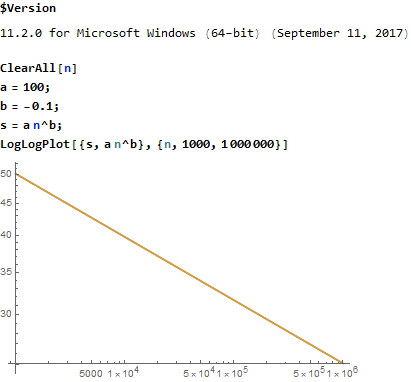 LogLogPlot seems to not use same coordinates as Epilog?